This Tespia round just ended a few days ago and here's a little preview of it. Unfortunately, this Tespia round was plagued with excessive lag, causing many players to not be able to test much and so I did not play that much. I tried to get what I can before the test was over. 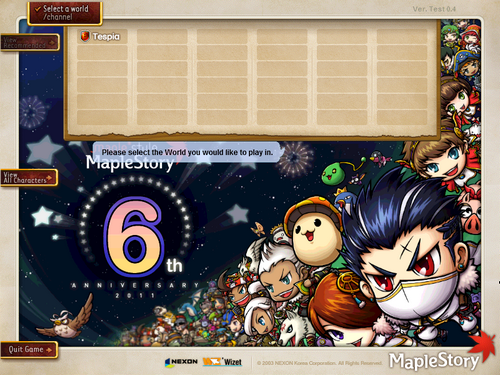 Basically the patch that will begin tonight (April 26) at 10:00 PM PST will consist of GMS's 6th Anniversary. 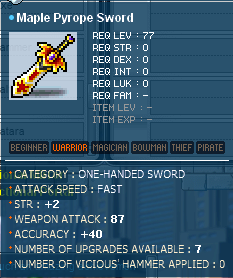 -You can also find these weapons from Monster drops. 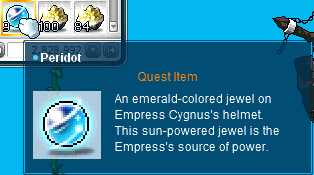 - You can obtain Silver Coins by trading in 500 Maple Leaves or lower level Maple Weapons to Cassandra. The screenshot below was taken back in January. At Lvl 128 on my Wild Hunter I went to solo Zakum, using only Witch's Stew (40 Att) and Warrior Elixirs (12 Att). I really wanted to record the battle, but I was afraid that my recording program would interfere with the lag I get from Zakum and cause me to disconnect and so I did not want to risk it. If I get a chance in the future, I'll definitely record it! Anyways, the solo battle took exactly 2 Hrs and 5 Mins. I know that some would say I was hogging Zakum, that's why I decided to battle Zakum very early in the morning when there were open channels. 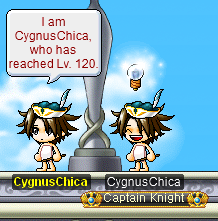 I went in when I was Lvl 128 and leveled up to 129 at the end! Can i ask you a question ? This is my build. 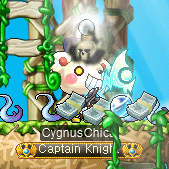 I was able to tweak the build because of all the patches that Nexon released. You will notice that I do not have any points in Double Stab or Triple Stab. 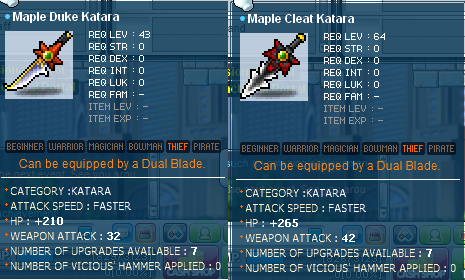 I used the SP resets that Nexon gave use in the patches. 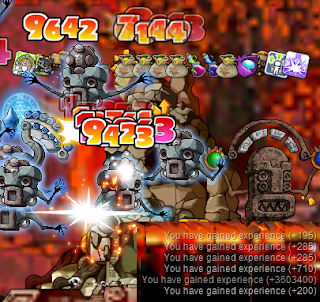 Check here more combos, guides and extra MESO MapleStory Combo, Skills and MESO Forum.